We are the leading provider of quality vision care, eyewear, and personalized optometric services in the Tampa Bay/Wesley Chapel area. 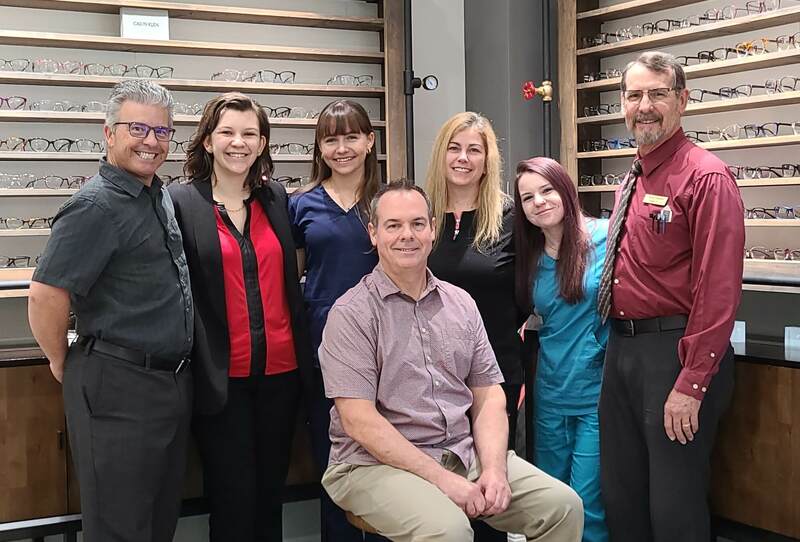 At Luckey EyeCare, we employ and maintain the best optical staff and certified professionals in optometry. We provide a unique, personalized and unparalleled experience for our customers in an environment where you will feel relaxed and welcomed. Eye care is much more than looking at a chart reading letters. Your overall health is directly connected to what we can see in your eyes. We offer comprehensive vision and ocular health examinations looking for any irregularities you may have. Luckey EyeCare has served Tampa Bay/Wesley Chapel’s optical needs for over 10 years. Your overall health, in addition to your eye health, is Dr. Luckey’s major concern. Our optometric office offers our patients brand name stylish frames so you look your best, quality lenses so you see your best, and up to date diagnostic tools for early detection of disease. We stand behind our products, our services, and our professional well-educated optometric team.